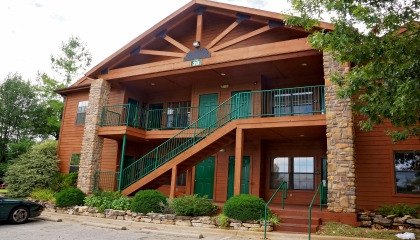 Sitting in the midst of 145 wooded acres in the Ozark Mountains, you’ll find the Westgate Branson Woods resort with high-quality accommodation and amenities at affordable prices. 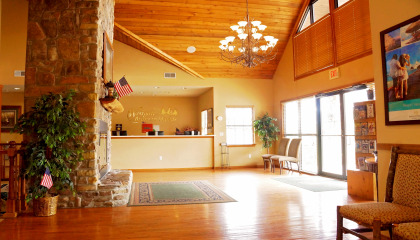 The resort is perfectly situated to give you easy access to all the recreation options in the region along with the entertainment in Branson. 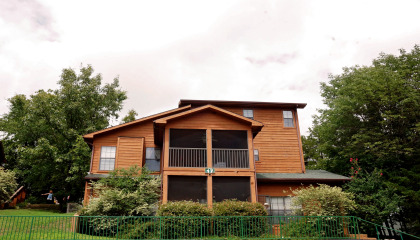 Westgate Branson Woods offers several sizes of units, from a studio apartment to a four-bedroom cabin and several in between. 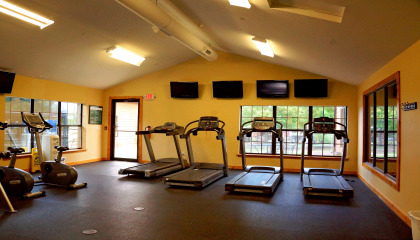 All have fully equipped kitchens to help you reduce your vacation costs even more, cable TV and DVD players. 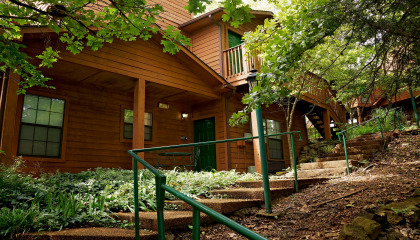 Your accommodation can be as cozy or spacious as you wish with private dining and living rooms and decks overlooking the beautiful forest. Imagine a vacation home of your own where you don’t have to bring sheets, towels or worry about cleaning before you leave. 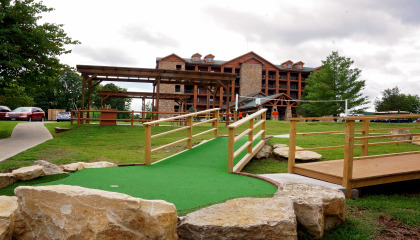 Vacations are good for your health, and there is no better way to enjoy an affordable vacation than buy Branson Woods timeshare. 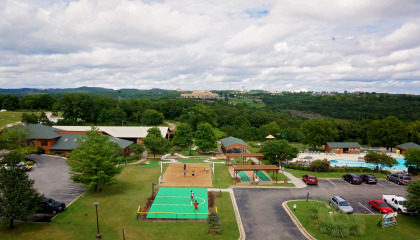 Branson, Missouri is often called the “Family Friendly Las Vegas” because of the popular shows and other activities. Silver Dollar City is a theme park that offers thrilling rides, arts and crafts, and many restaurants. The Branson Belle is a traditional river boat that offers lunch and dinner cruises on Table Rock Lake along with entertainment. You’ll also find the largest Titanic museum in the world and shows ranging from famous singers to Chinese acrobats. 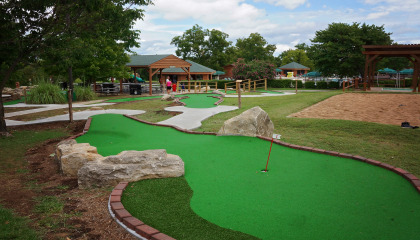 Branson is home to several championship golf courses, wineries, the Hollywood Wax Museum and much more. 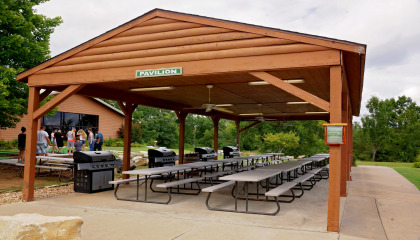 Those who enjoy outdoor adventure will not be disappointed as Table Rock Lake offers fishing, boating, hiking, water skiing, parasailing and more. 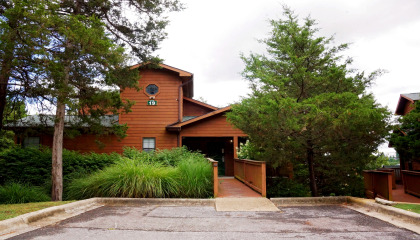 When you buy Branson Woods timeshare, you’ll own your own vacation home that you can use every year, so check out our selection of timeshares for sale here at BuyaTimshare.com. 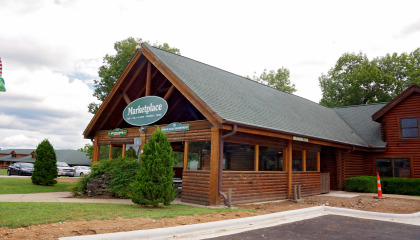 Contact Westgate Branson Woods Specialist Today! 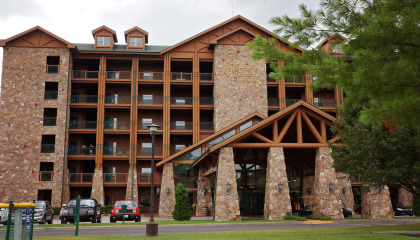 My husband and I purchased a timeshare last May after having been travel club members for three years. 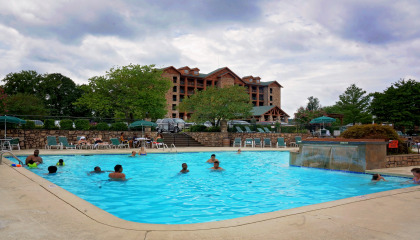 We had gone to Westgate Resort in Tennessee in 2016 with our grown children and grandchildren and loved it. 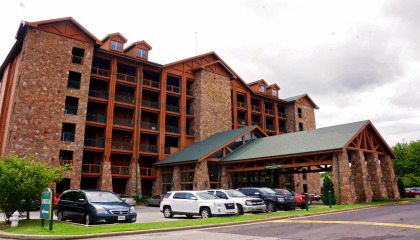 We had been to Branson Woods for short stays and always liked the how nice the rooms were. It was like staying in an apartment. We thought this would be a wonderful thing to do as a family. Sadly, my husband had been diagnosed with Brain Cancer in August of 2016 and passed away in May of this year on the day we would have been returning from our vacation. I would not be selling this timeshare had he not have passed away. I want potential buyers to know that this was the greatest thing we could have done. We had not taken a family trip since 2003. This brought our family closer together. I just can't afford it now on one income and it doesn't feel right not having him with me. 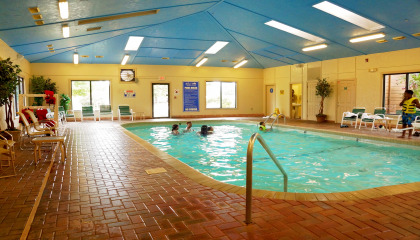 This is a great family place to vacation and I would recommend it to anyone! 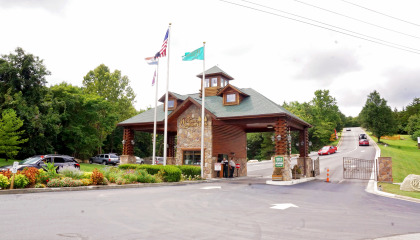 We went to Westgate Branson Woods for our yearly vacation last year and had a blast. We took our older children and grandchildren. 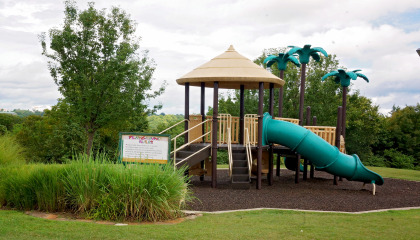 We enjoyed the nature trail and the pool. 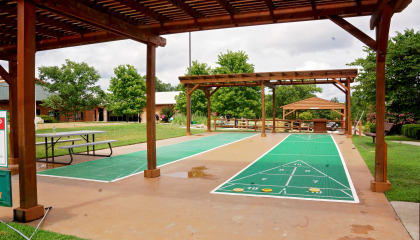 Branson has a lot of exciting things for people of all ages. 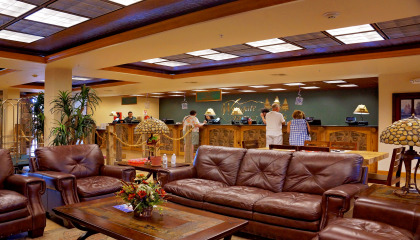 The staff at Westgate was very friendly and helpful. You will not be disappointed!